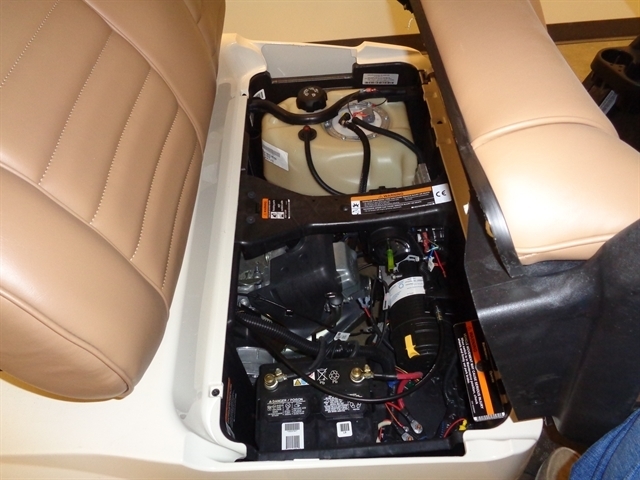 black canopy and struts and so much more. 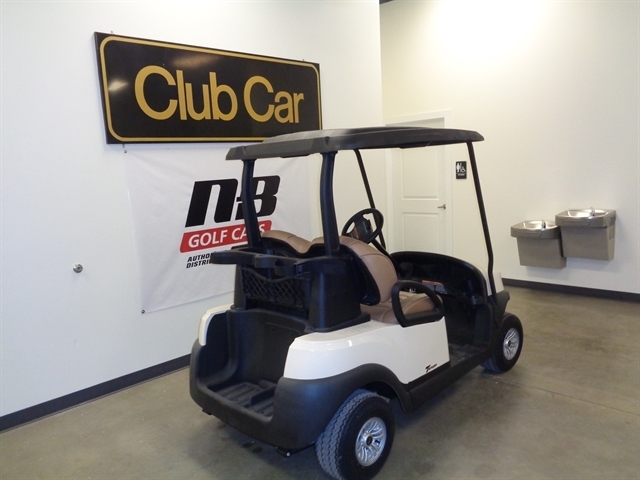 Test drive for yourself..
Hello, I would like more information about the 2019 CLUB CAR TEMPO, stock# BM1923-977814. 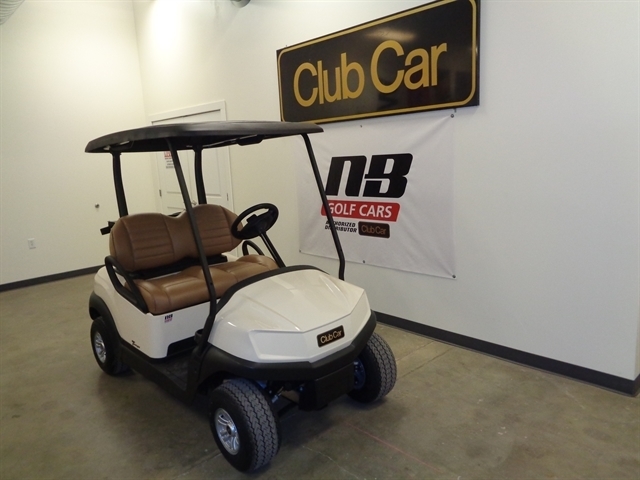 Hello, I would like to see more pictures of the 2019 CLUB CAR TEMPO, stock# BM1923-977814. 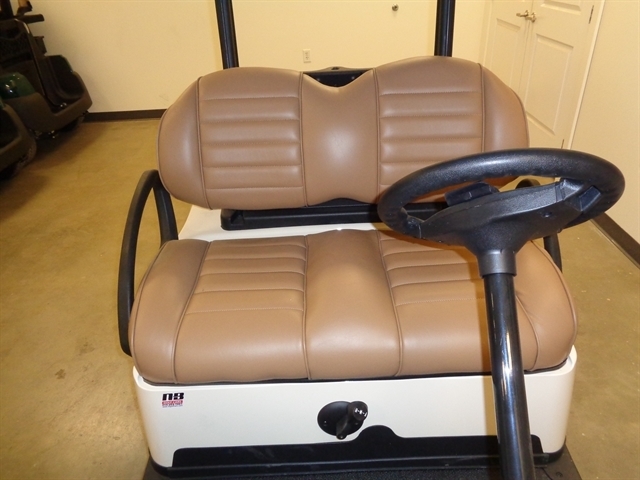 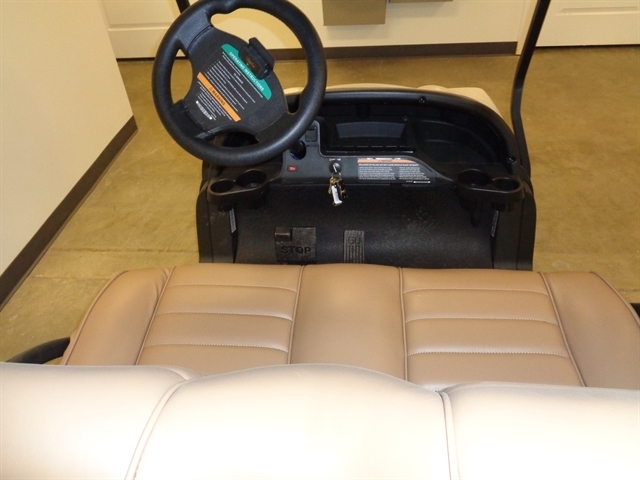 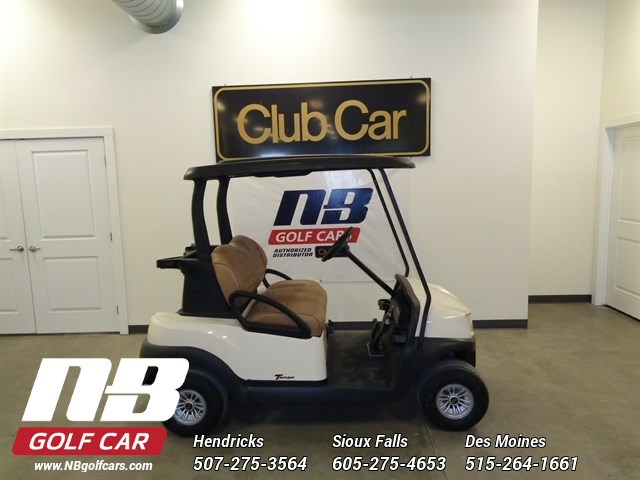 Please text me about this 2019 CLUB CAR TEMPO (BM1923-977814).